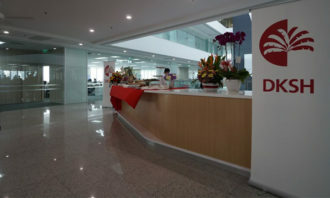 Employees in Singapore have an innovation mindset that is nearly nine times higher when their company has a robust culture of equality, than in least-equal companies. 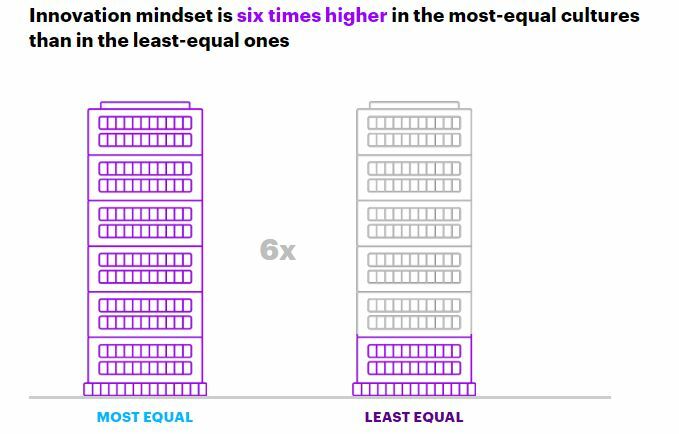 At the same time, when taken globally, the innovation mindset of employees is six times higher in most-equal cultures than in the least-equal ones. 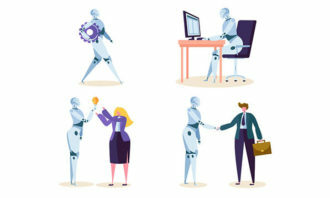 This was revealed in Accenture’s “Getting to Equal 2019” report, based on a survey of more than 18,000 professionals in 27 countries including 700 in Singapore, and a second survey of more than 150 C-suite executives in eight countries between October and December last year. 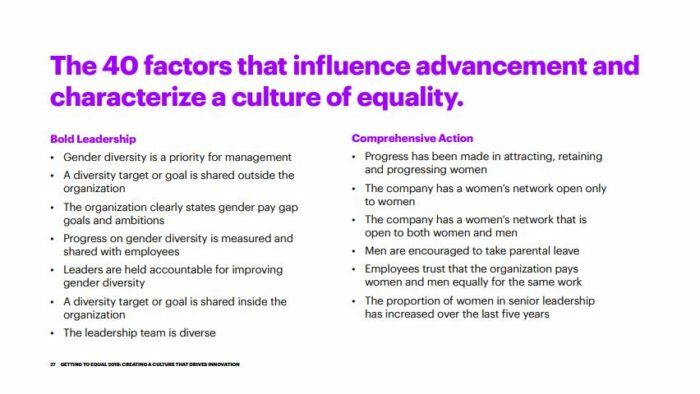 The report defined a culture of equality as one where most of the 40 factors across three categories – Bold Leadership, Comprehensive Action and Empowering Environment – (see below) that influence one’s advancement at work are present. At the same time, an innovation mindset is defined as one’s willingness and ability to innovate – and has six elements, namely purpose, autonomy, resources, inspiration, collaboration and experimentation. According to the research, 87% of employees in Singapore surveyed have expressed interest in being innovative, and a stronger innovation mindset was seen among respondents across all genders, ages, sexual identities and ethnicity exposed to equal workplace cultures. Further, it was found that of the three culture-of-equality categories, an empowering environment is by far the most important in increasing an innovation mindset – the more empowering the workplace environment, the higher the score for an innovation mindset. 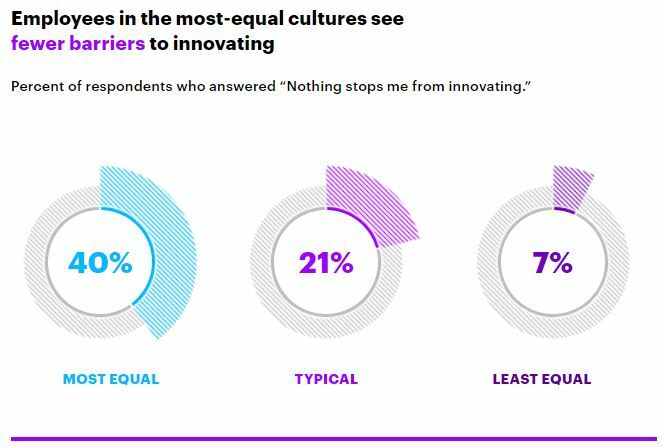 Additionally, 37% of Singapore employees and 40% globally in more robust cultures of equality stated nothing holds them back from innovating, as compared to the mere 1% (7% globally) from least-equal cultures who said so. 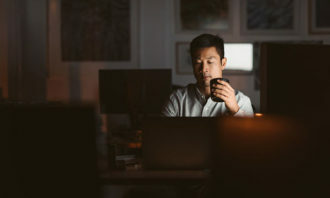 More interestingly, culture factors were also found to have a stronger influence on employees’ innovation mindset than their educational qualifications, and even an increase in pay. Are leaders and employees on the same page? 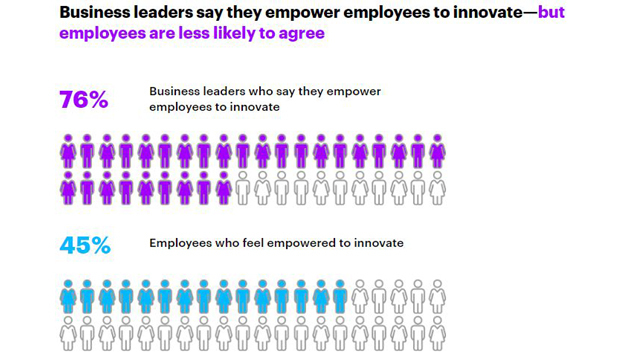 In terms of a connection between what employers and employees feel, 76% of executives surveyed globally said they already empower employees to innovate, something that only 45% of employees agreed with. There was no specific data on this provided for Singapore. Why is this so? 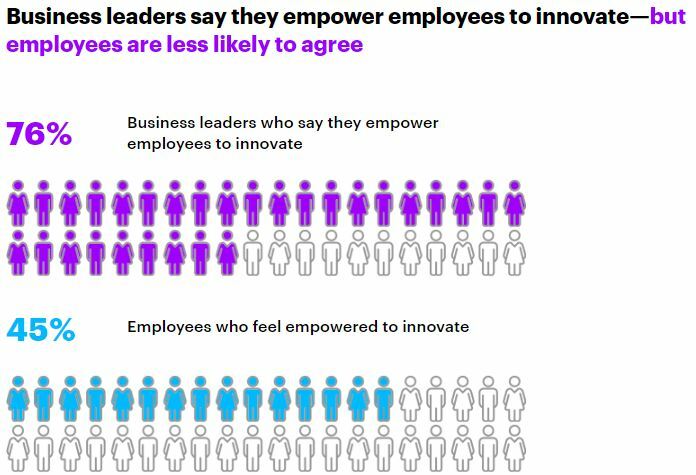 According to the report, it is most likely because some leaders mistakenly believe they encourage innovation more than they actually do. For instance, some overestimate the financial rewards given to employees, or even underestimate purpose as a motivator to innovate.